Aggregated data based on Fall 2017 census data as reported to Integrated Postsecondary Education Data System (IPEDS). 1 Grouped together in IPEDS as Race/Ethnicity Unknown. 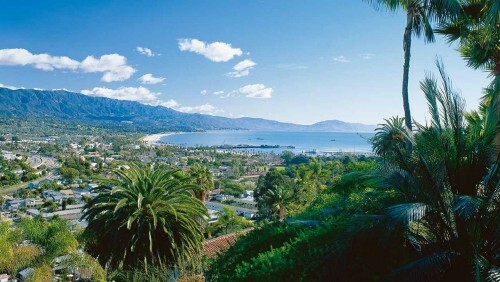 Fielding's administrative offices are located in two lot-adjacent office buildings in beautiful Santa Barbara, California. To enrich your educational experience, many of Fielding's programs hold face-to-face events throughout the year in different regional locations. Our Academic Conferencing & Events Department contracts with hotels and other educational spaces such as retreat centers to provide suitable spaces for your learning and engagement with faculty.